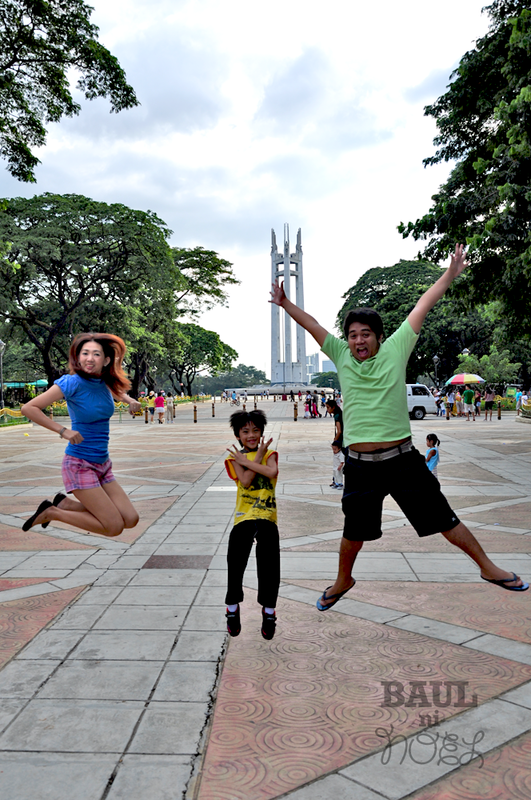 Whoever said that having fun meant spending a lot of money, hasn't tried going to Quezon Memorial Circle or famously known as "Circle". 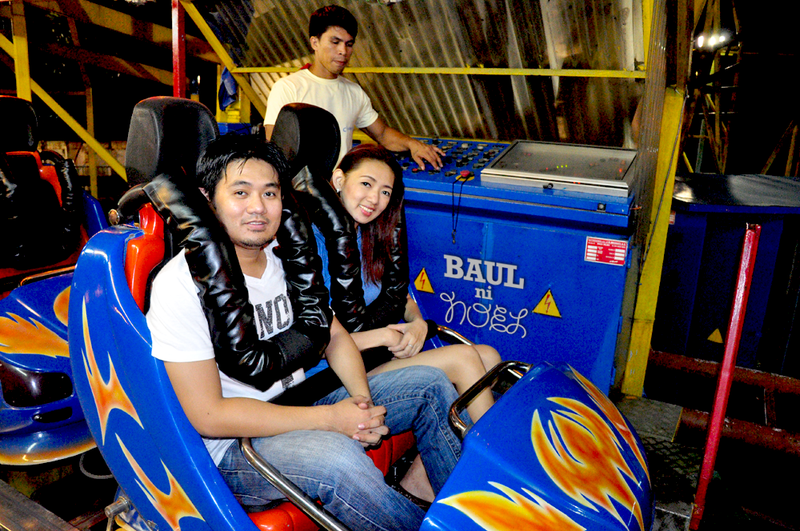 It's a great family activity for fun and bonding moment. 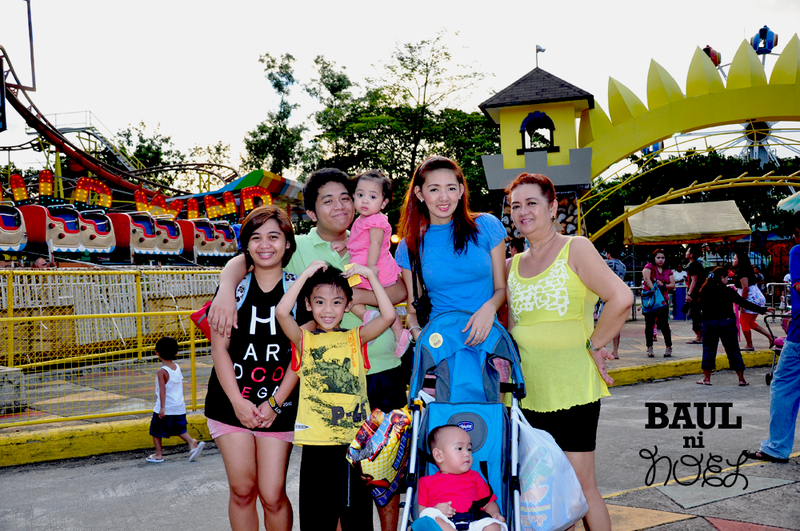 It doesn't have to be costly, it doesn't have to be extravagant to bond with your family. What would you choose? an expensive trip to Singapore or Hongkong in which most people can't afford or atleast every other month with your family on a cheap park? It's the thought that counts. 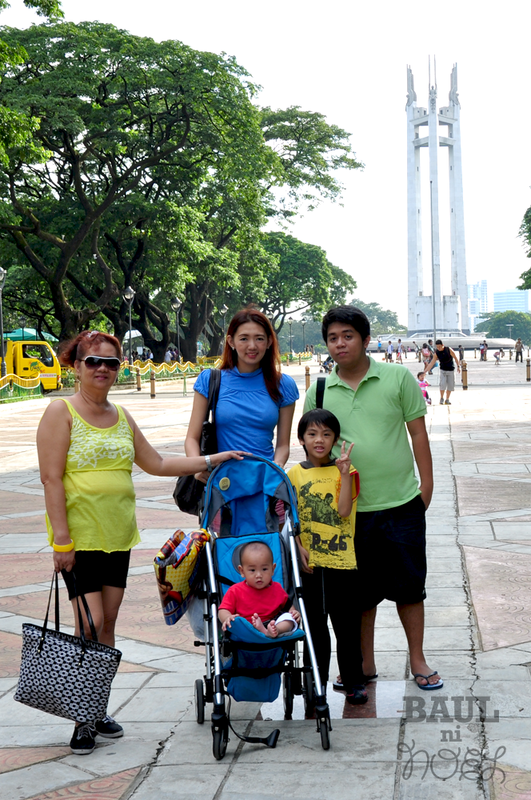 Last September 9, 2012, me and the rest of the family (too bad my wife is in KSA) went to Quezon Memorial Circle to spend some time to relax and have fun at a very affordable cost. Great thing is you don't have to spend a lot of money in food there because you can bring your own homemade food and have a picnic. It has been years since I've last visited the place. I remember we used to go here with Dad Jess around 5am to exercise (free Taebo now it is a 20 peso Zumba workout) and bond with the family. My brother was still a child back then but now he has a child of his own, time really passes so past. 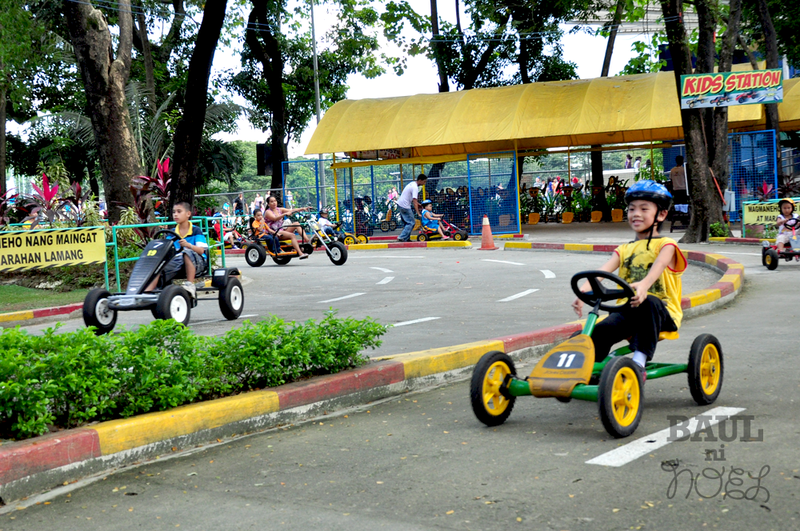 Anyways, back then Circle was just for joggers and bikers and family retreat but now it has its own amusement park inside. There are lots of things you can do inside and not just for your children but for kids and teens too. The place was much cleaner than before but more crowded than ever. The playground is for free but expect a lot of children playing. We decided not to go on that part so I didn't know if that area was clean. It used to be bikes and roller skates only but now there are more rides to enjoy. 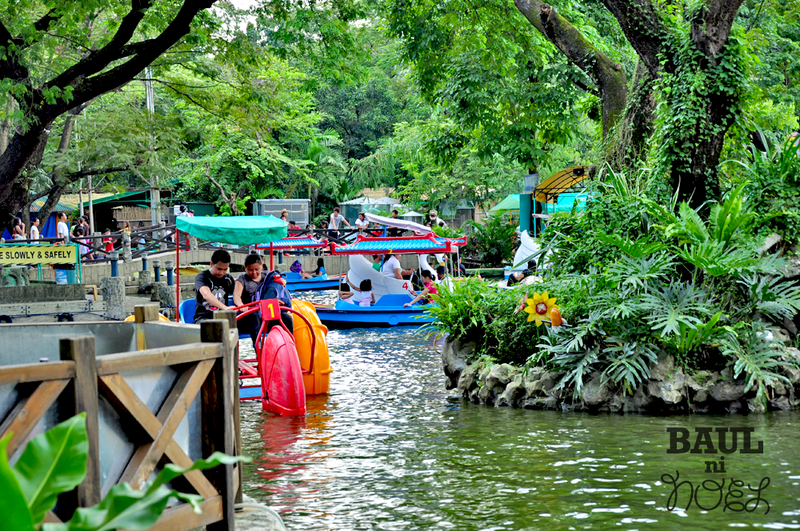 They have trams and pedal cars and boat rides which are all very fun for children and adults alike. Just be careful and have a watchful eye on your child because accidents could still happen. Adults can also enjoy their zip-line which is quite cheaper compared to other zip-lines since it is only a short back and fort trip. You can ride it just for the experience if you are too scared to ride other zip-lines like the one found in Sebu which is said to be the longest, not the highest zip-line in Asia. I took a picture but it was a crap so I just deleted it. 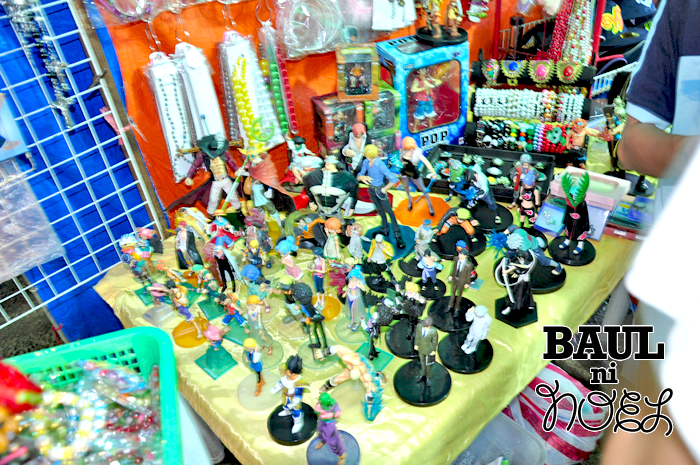 There is also a "Tiange" or small shops of different merchandises from toys, clothes, food, gadgets, etc... I remember, years ago we used to have a shop here in tiange. Yes, my mom sews stuff toys and some other textile merchandise and we have a shop here and I used to sell those stuffs too along with my Aunt Racquel. That day, I bought a Zaku Gundam figure on a toy shop which cost 100 pesos. Of course, Circle is still the best for picnic. and we had a lot of fun eating (who doesn't?). 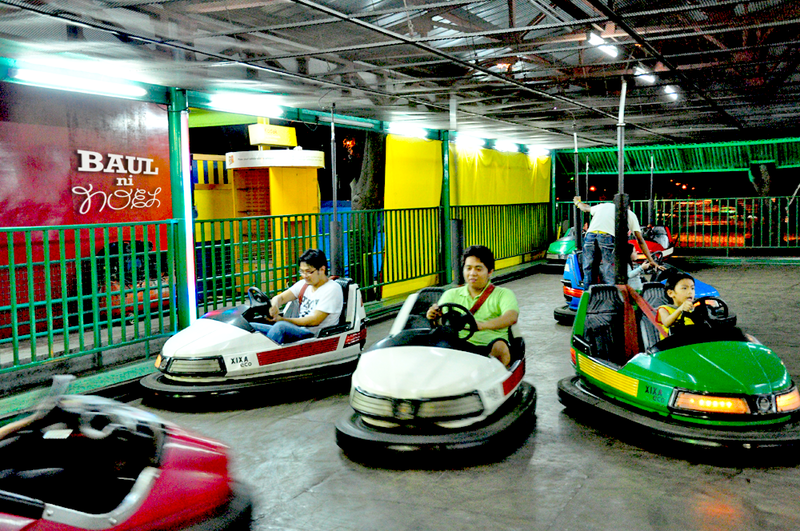 They also have a theme park inside the park which I think is called "Circle of Fun". The entrance is quite cheap, I think it cost around 30 pesos each (non-consumable). 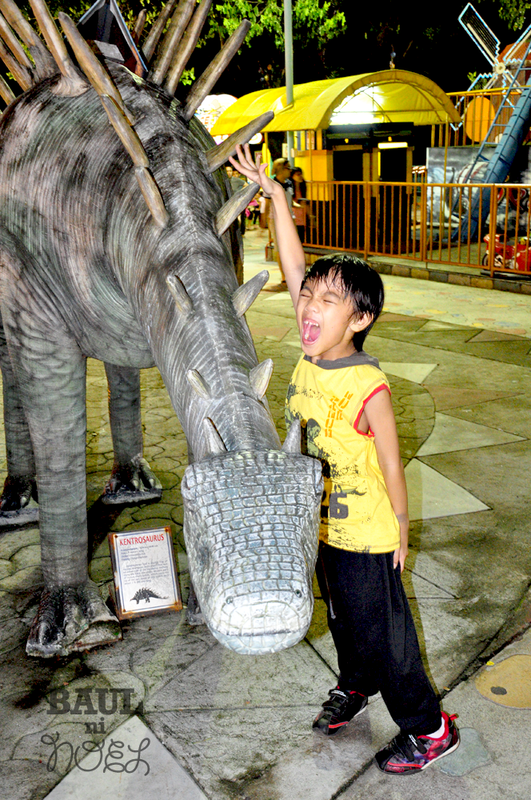 The place is decorated with different statues of dinosaurs and it is quite clean. I believe the place used to be the tiange where we use to sell our stuffs. 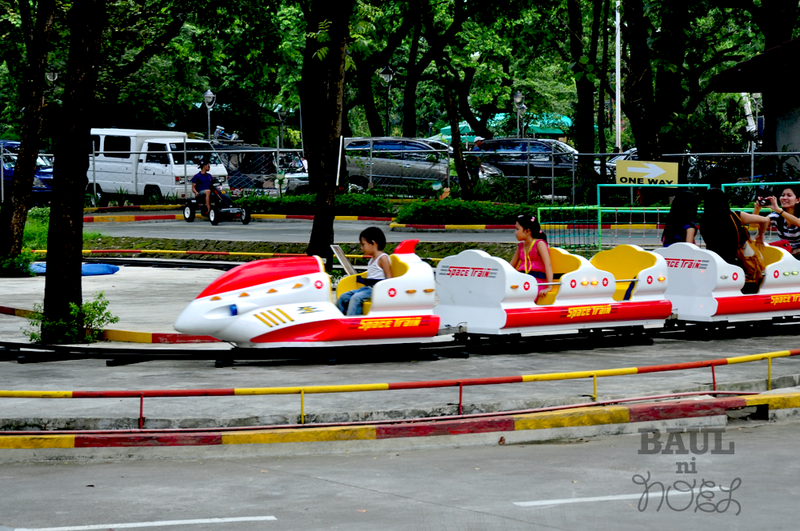 The rides are very much cheap even when you compare it to Star City so it is very affordable for almost everyone. 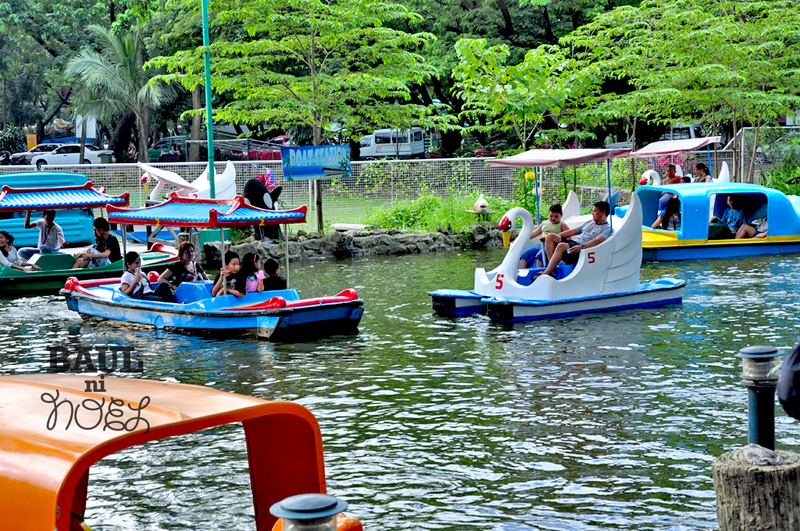 They have rides like Carousel, Ferris Wheel, balloon ride for kids (where the kids can go inside the balloon which is floating on the water) and they even have a small roller coaster inside. I guess that's it for now. You can view other pictures below to see what "Circle" has to offer to your family. It's surely a fun place to go for the family. 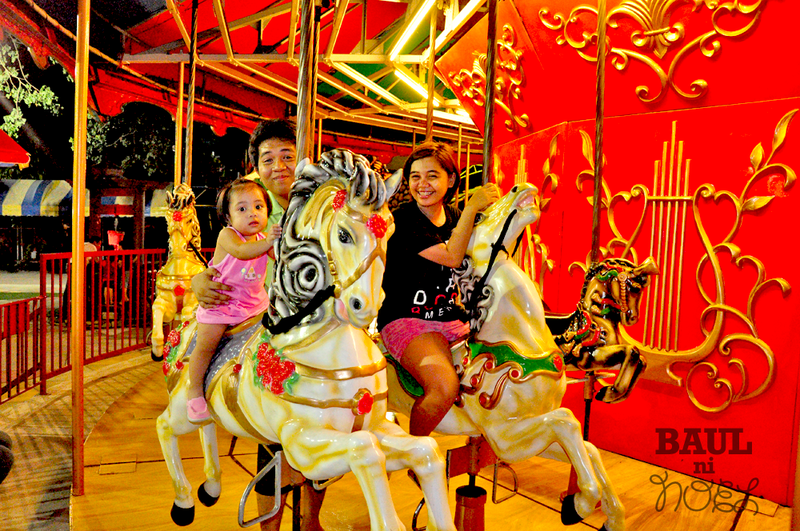 I am telling you that it is a good place to have fun with your family. 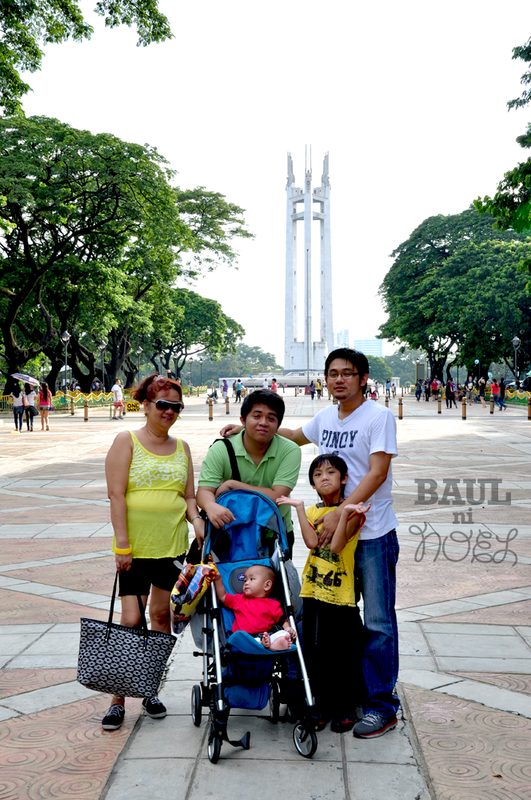 It's best to visit the place during a cold season, dahil napakainit at maraming tao baka masuya ka hehe! 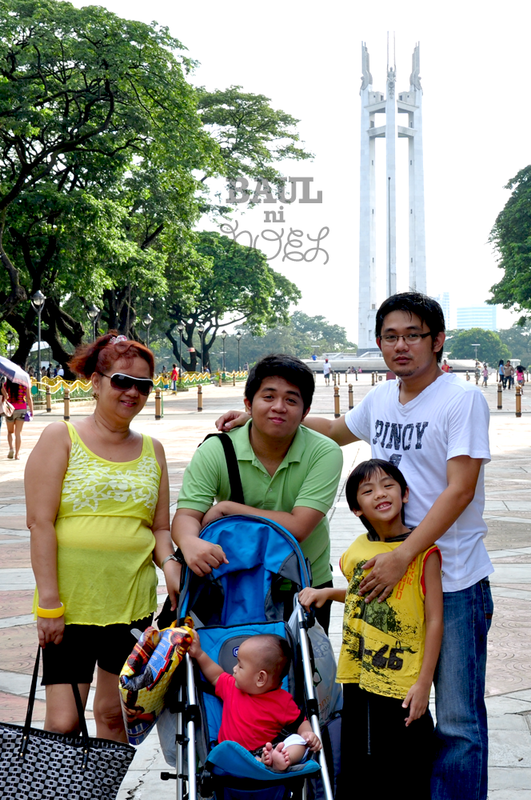 Yes, a nice place to have a family bonding time dyan sa Circle, did it with my family twice na eh. 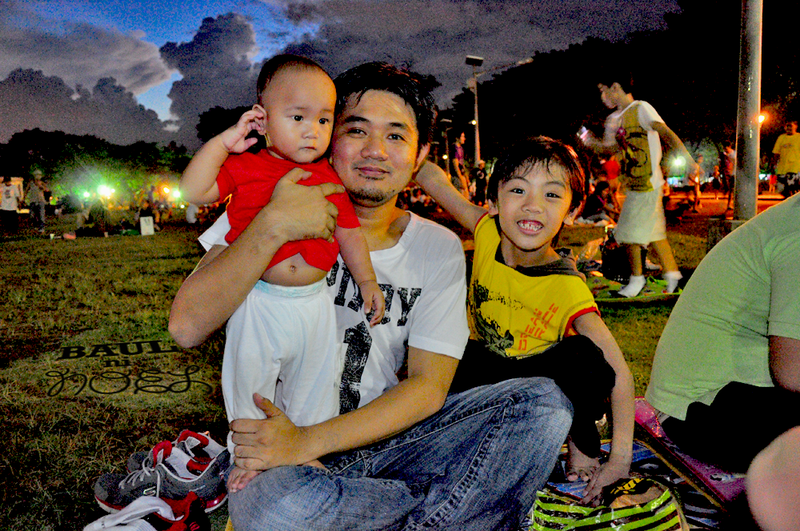 Usually kasi , dito lang sa Luneta at sa CCP, na nag-stroll kami, malapit lang kasi sa house namin. Cheap place to have fun! I remember going to this place when I need to have shoot with my friends. 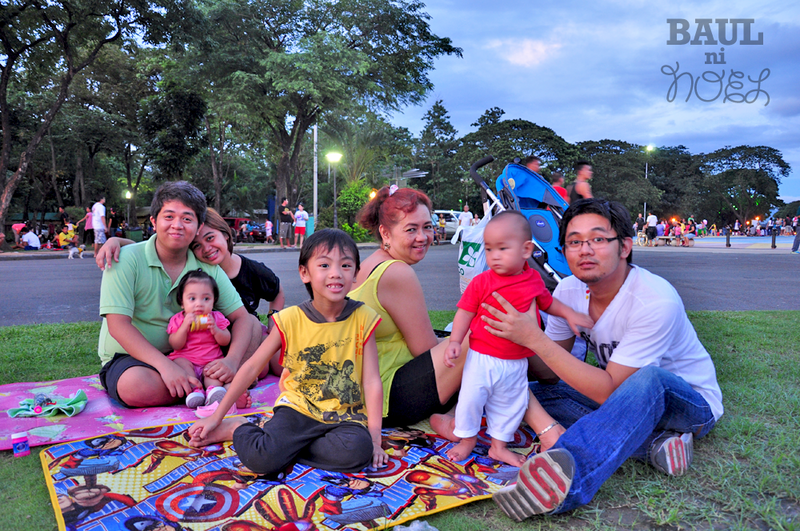 I was just in the Quezon City Circle last weekend and I agree, it's a cost effective way of spending time with the family. I didn't know there were so many things families can do in this place. Now I know! Wow, feels like it's a much nicer place to stay now. Far from its old identity way back before. 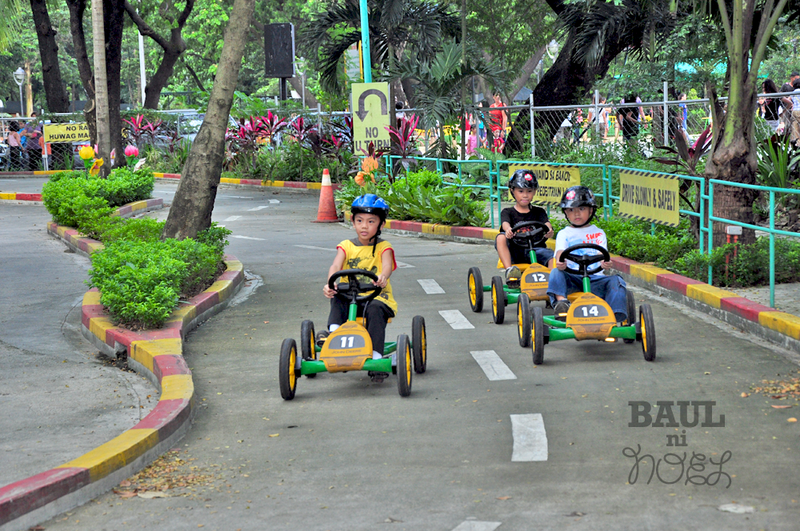 This is nice, last I went there was last year during an event held by DOH and it sure is a lot of fun going around the park. 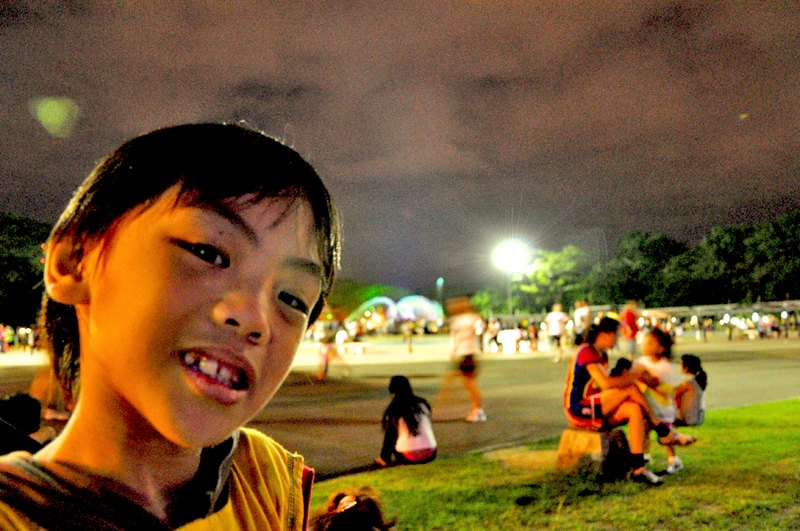 There are also restaurants nearby so if ever you son't have prepared baon for picnic you just go there. I never knew though that there are activities already. Thanks to your post, I've been planning to visit Quezon Memorial Circle to meet Girlie, the only Philippine Eagle in the city. 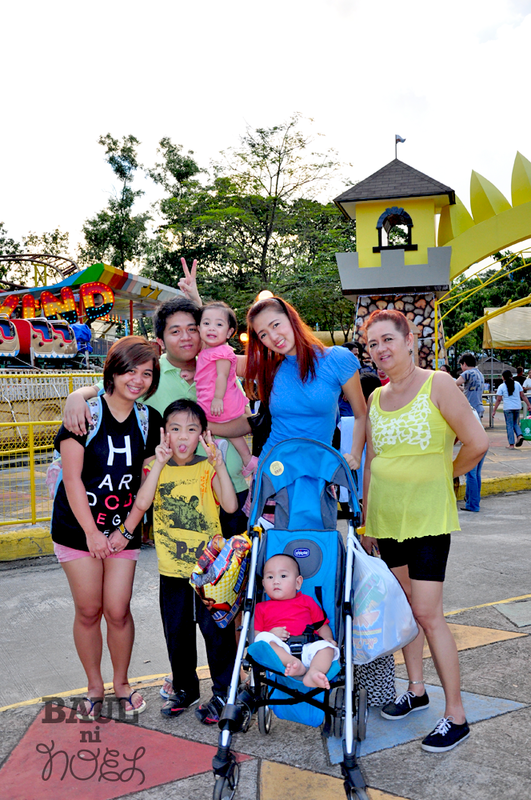 As a Family we need to keep doing this bonding moments. A life without strive is like being a vegetable, sitting there pointlessly and without meaning. no matter how lazy or how unwilling to move you are, get out of your home and do something. Move around. We need to take our family outside our comfort zone. Go take a walk in the most beautiful part of town you know. Because you’ll need it as a family. You’ll love it. And you’ll realize how beautiful the world is – and how much you should be out there instead of staying in at home. 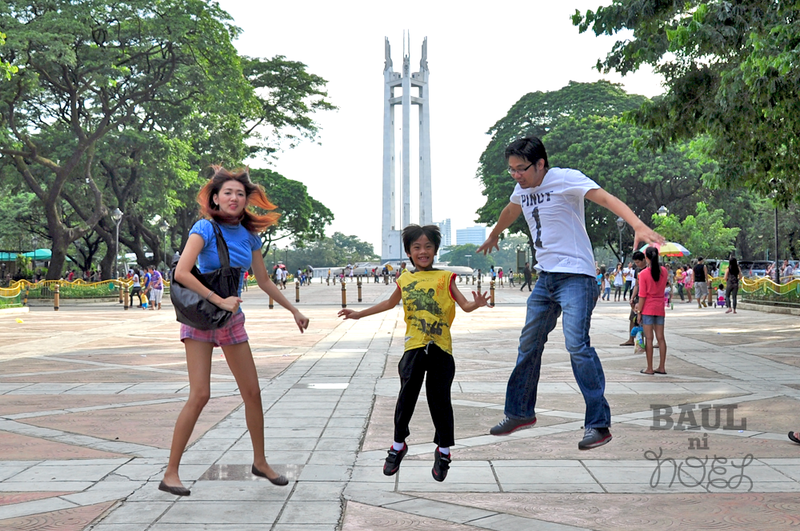 Being with family and having fun outdoors, are priceless memories just like you did in the Circle. 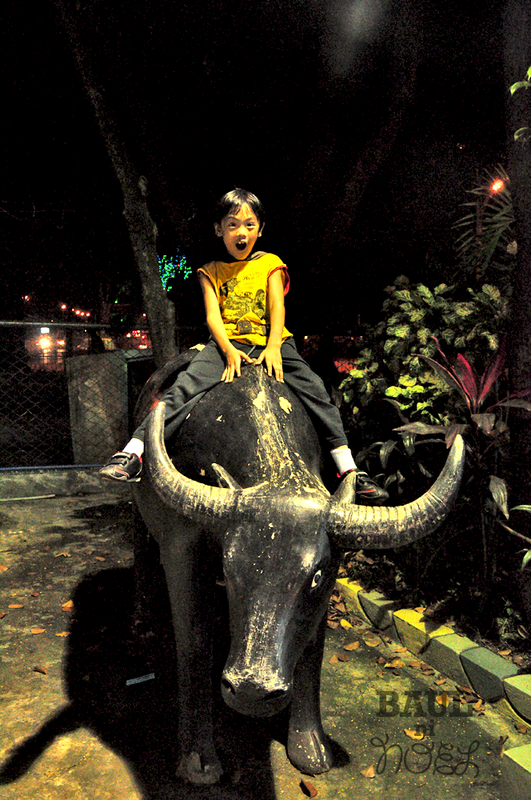 The photos just prove that you had a great time. 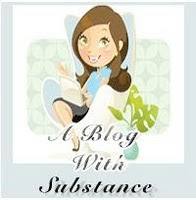 Thanks to everyone who commented and visited this blog. Can't go and answer each one of you so I'll just say in one comment. Again, thanks and God bless you all.